The sportswear giant 'Adidas' decides to honour Black History all this month. 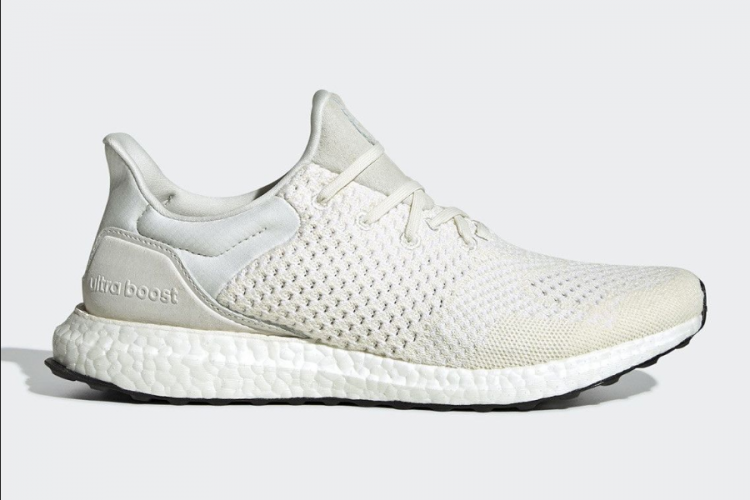 Adidas, therefore, withdraws all -white ultra-boost sneakers from their collection. The all-white sneaker was a part of the Harlem Renaissance and the shoe is called 'Ultraboost Uncaged'. The Black History Month is an annual observance which recognizes African American's contribution to the US down the years. However, it created a backlash on social media.